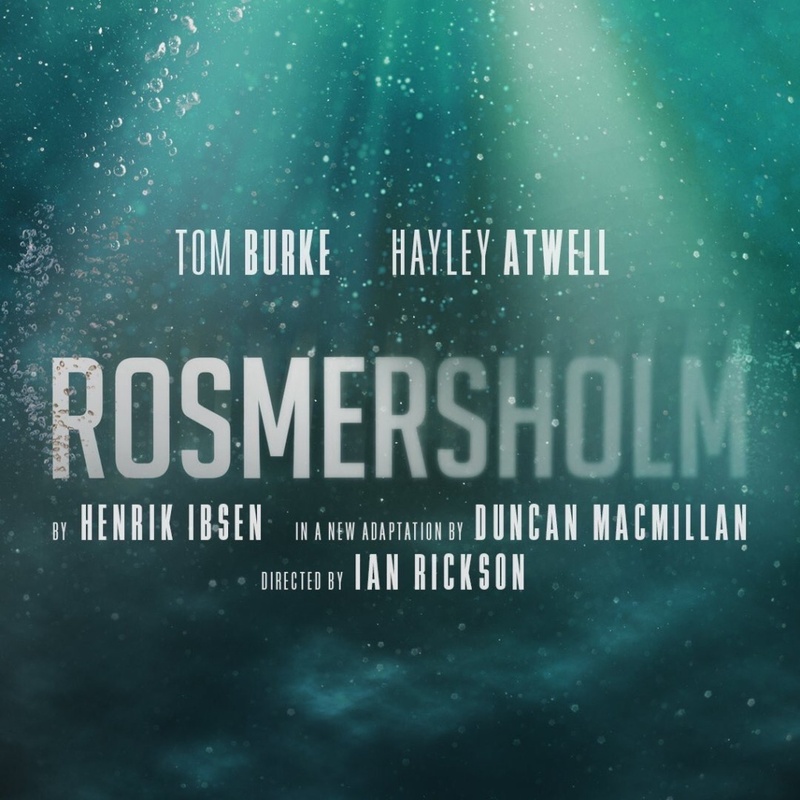 Tom Burke, who plays Cormoran Strike in the Strike TV series, will be acting in a West End production of Rosmersholm this spring. Was it planned or strangely coincidental for him to take this role, considering the fact that quotes from Henrik Ibsen’s Rosmersholm introduce each chapter of the latest Strike book, Lethal White? Burke will star as John Rosmer in this play that deals with political, social, moral and emotional conflict on a national as well as personal scale, just as Lethal White does. If nothing else, perhaps his starring role in Rosmersholm will inform Burke’s performance in the TV adaptation of Lethal White, which is due to film later this year. For you Burke fans out there, his latest project is the film The Souvenir, which debuted at the Sundance Film Festival. Watch an interview about it here. 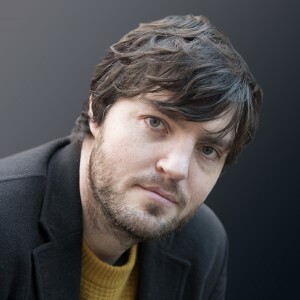 Previous Cormoran’s Birthday and Strike 5 News!